Airline passengers have just endured yet another round of strikes by the French air traffic controllers this week, the 14th strike this year. 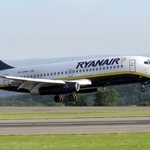 This latest action on Tuesday and Wednesday affects many routes and carriers across Europe as RyanAir cancels 94 flights. 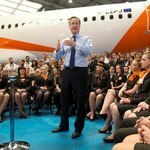 Of course it is not just the cancellation of flights that is concerning airline passenger but the knock on effect of planes not being where they should be for future flights. Ryanair’s Head of Marketing Robin Kiely is quite clear about where the blame lies for these cancellations: “It’s reprehensible that Europe’s consumers repeatedly have their holiday and travel plans disrupted or cancelled by the selfish actions of ATC unions, who use strikes as a first weapon rather than a last resort. travel plans into chaos once more. 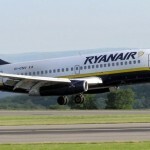 RyanAir is giving passengers affected by the cancelled flights two options. They can apply for a full refund or change their booking to another flight for free. This can be done by retrieving the booking online and changing the flight. 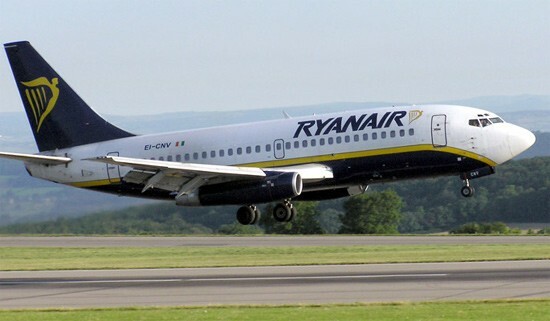 This is stresses RyanAir subject to that flight’s availability.